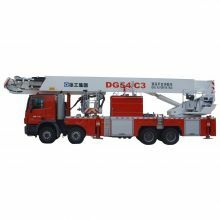 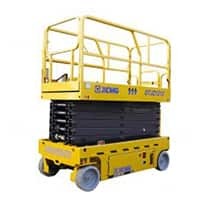 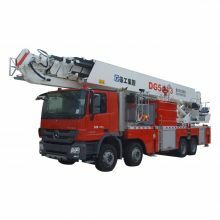 DG54C3 elevating platform fire truck is a kind of main battle vehicle with watertanker, high pressure spray and ladder truck integrated, widely used infirefighting and rescue work of towns, mines, oil fields, factories and otherhigh-rise buildings, and is preferred equipment in firefighting, personnelrescue, and property rescue for high-rise buildings. 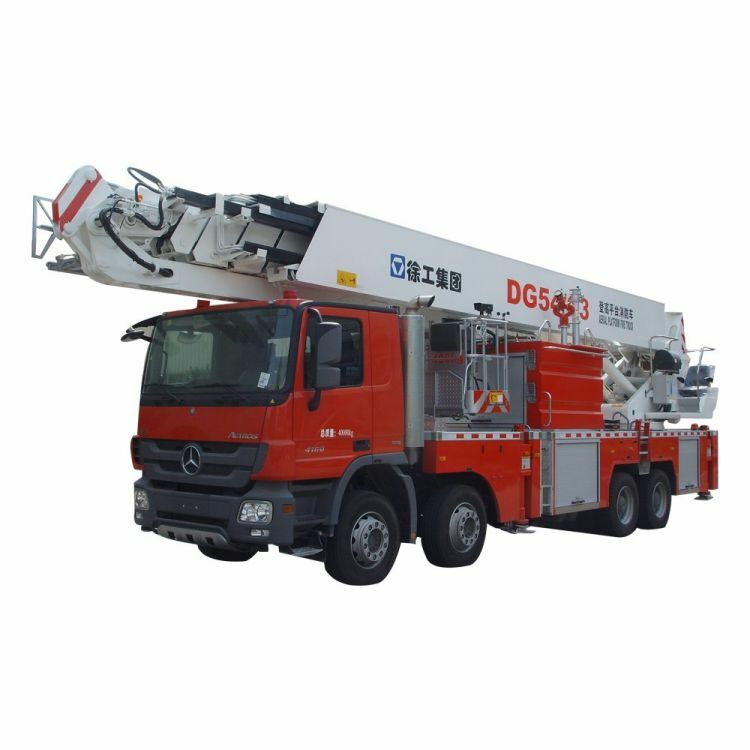 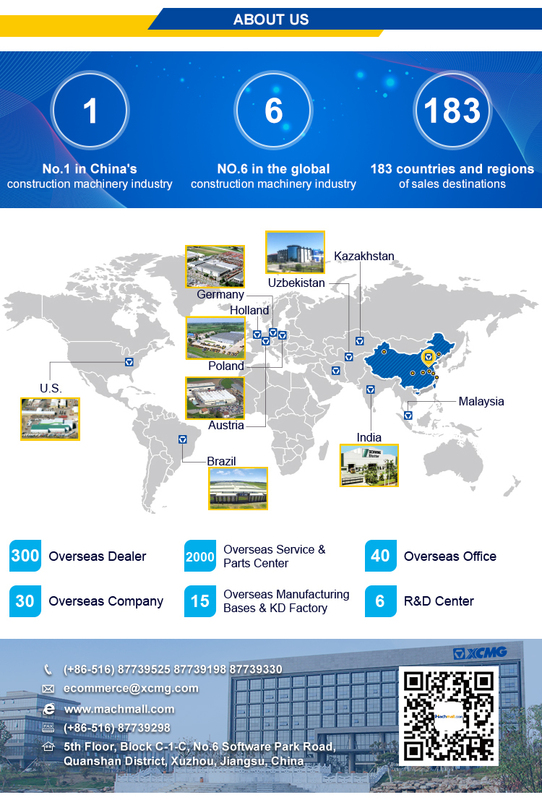 DG54C3 adopts German Benz Actros 4160/8x4 chassis and uses full-rotating andtelescopic boom + crank arm in the upper structure. 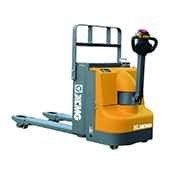 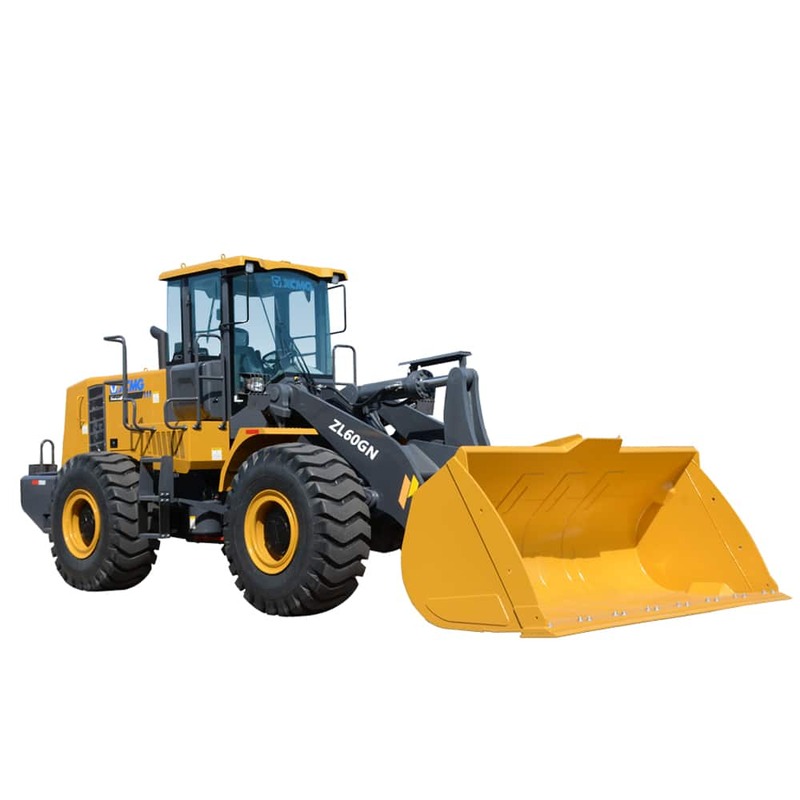 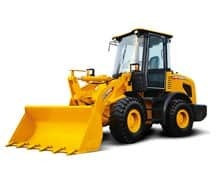 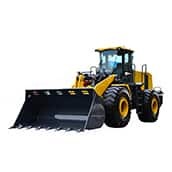 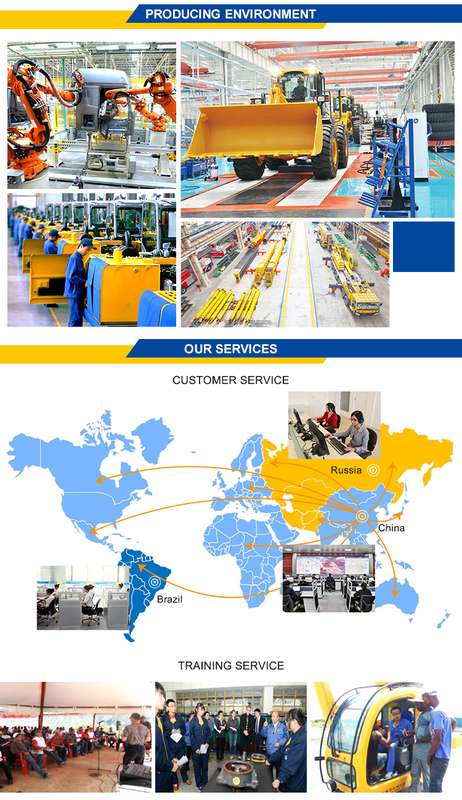 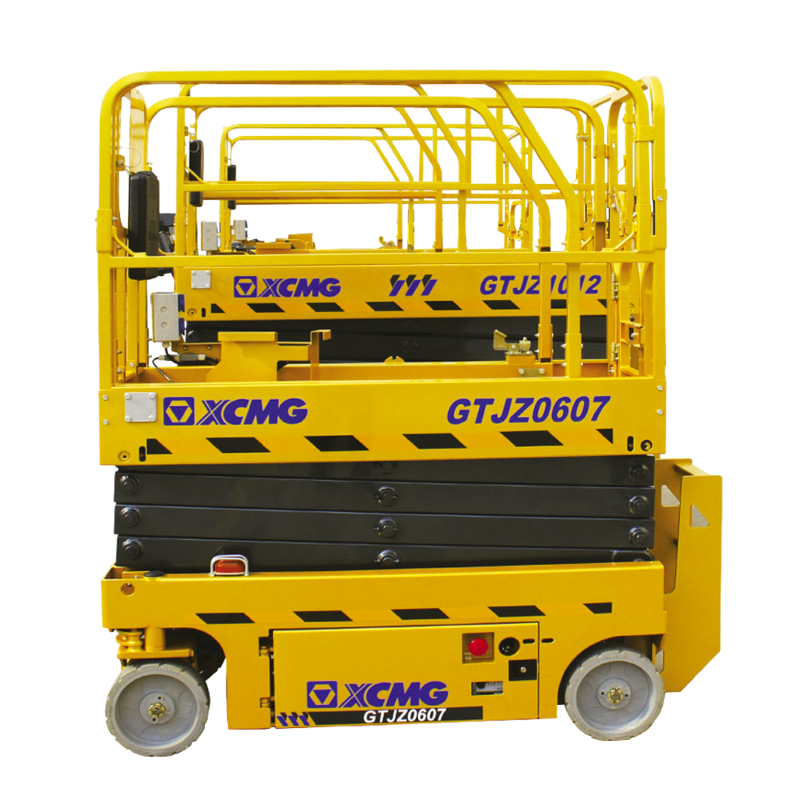 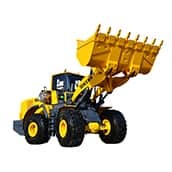 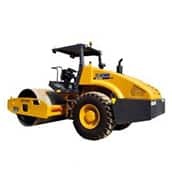 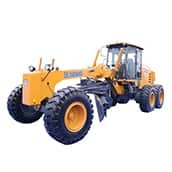 Each movement mechanismadopts the electric control hydraulic drive mode, so that the truck has theadvantages of simple operation, flexible movement, safe and reliable, strongpracticability and so on. 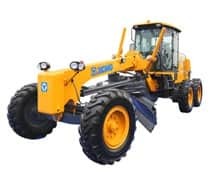 t adopts computer automatic controlled limit positiondeceleration and stopping to realize quick operation, labor-saving,convenience, stability, a large speed range, flexible micro movement, andaccurate action. 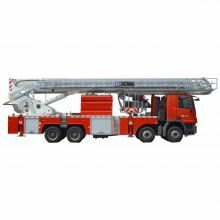 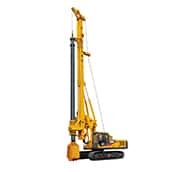 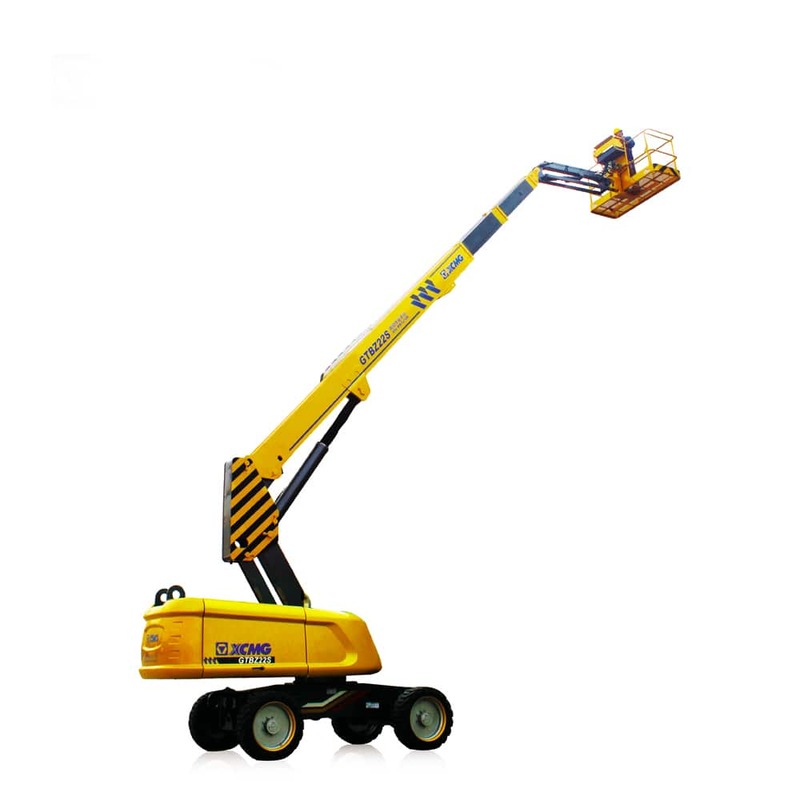 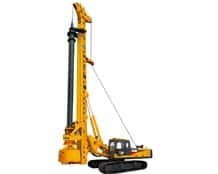 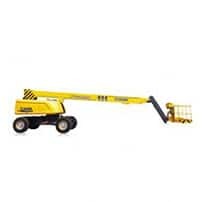 The effective matching of straight telescopic boom and curvedboom has excellent ability of high-altitude obstacle crossing, which has widerrange of operation than straight boom fire truck.